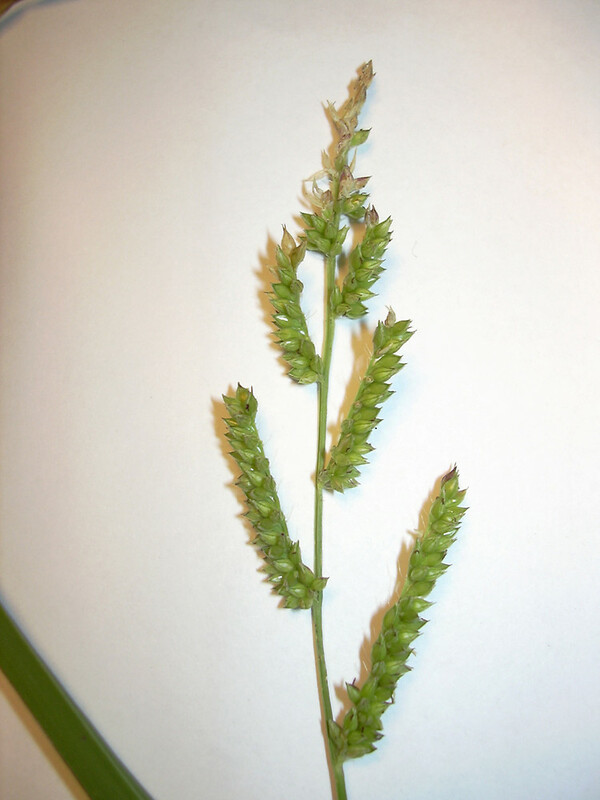 Awnless barnyard grass is a rare exotic, found in cultivated fields and ditches of Massachusetts and Vermont. 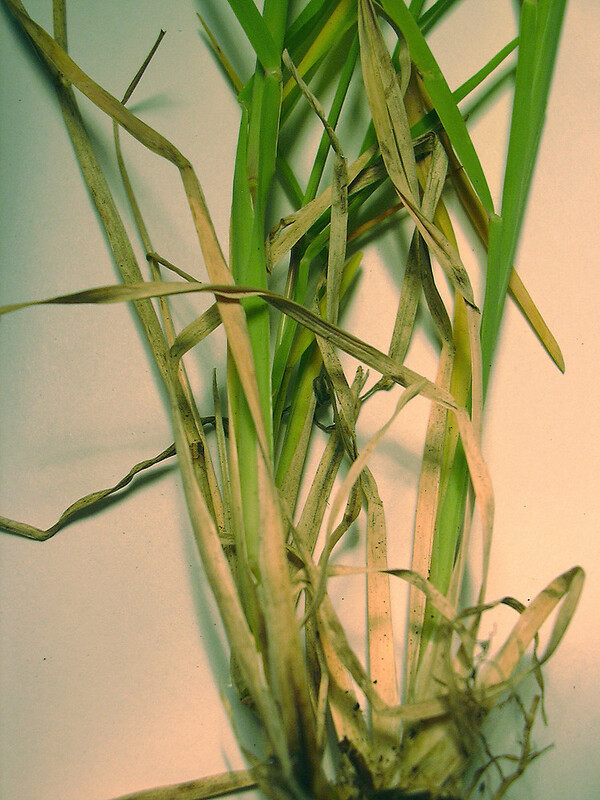 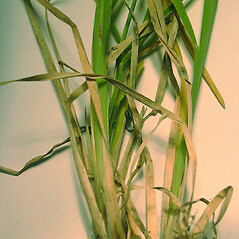 Widespread in the tropics and subtropics, this grass has spread throughout much of North America, where it is sometimes a weed of rice fields. 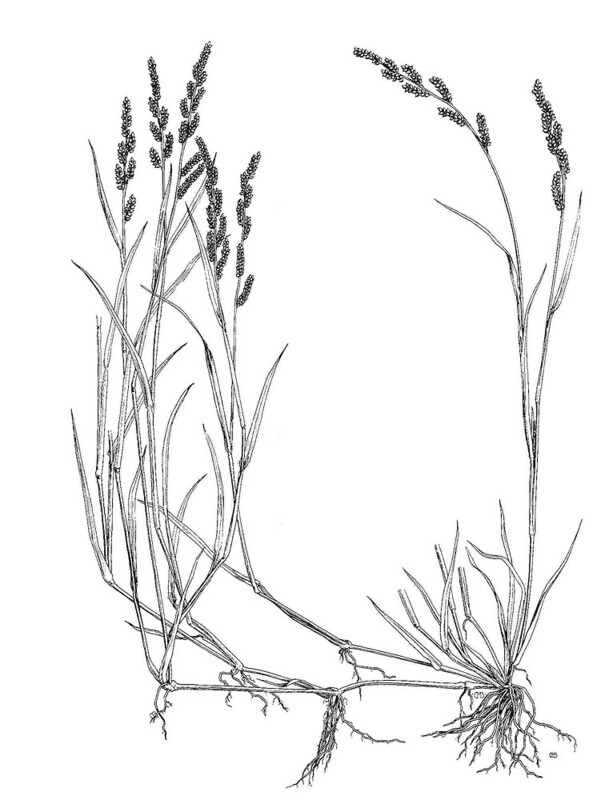 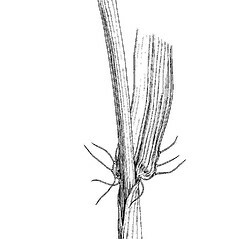 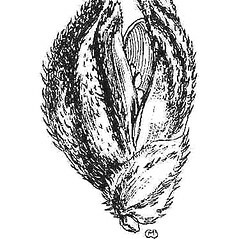 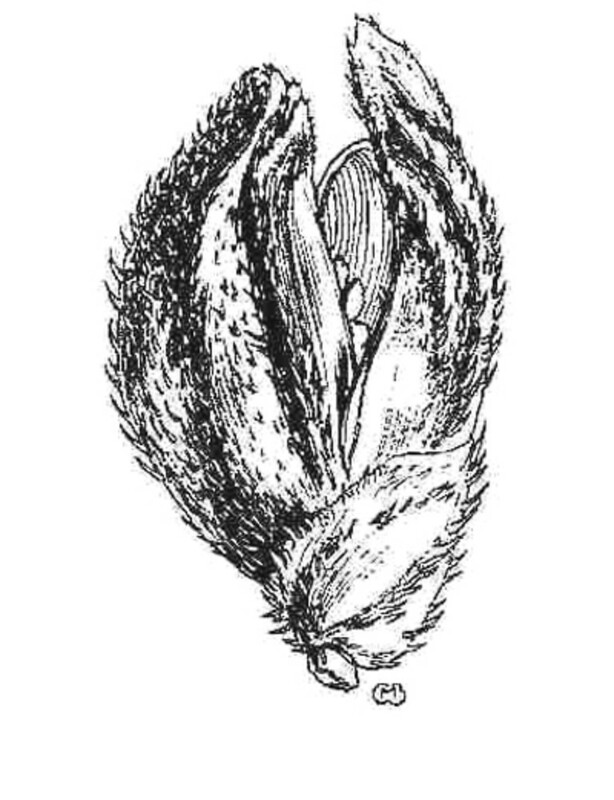 It is easy to recognize by its panicles with widely-spaced branches that are themselves unbranched, and the lack of awns (giving it a less "spiky" look than other barnyard grasses). 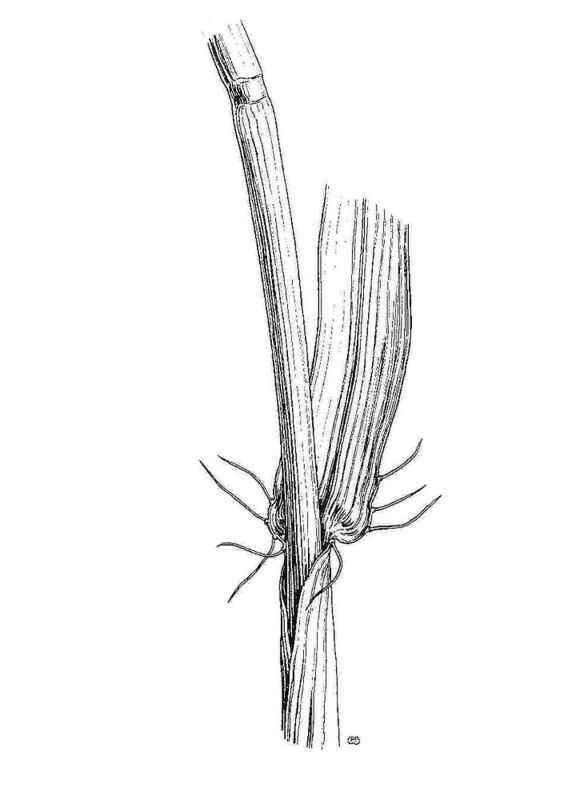 panicle branches 1.5-10 cm long, distant to crowded, the longer branches sometimes with small secondary branches, and spikelets 2.5-4 mm long (vs. E. colona, with panicle branches mostly 0.7-2 cm long, distant, simple, and spikelets 2-3 mm long). 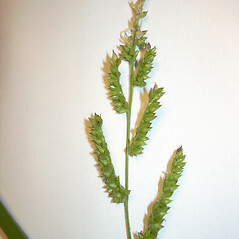 awnless barnyard grass. 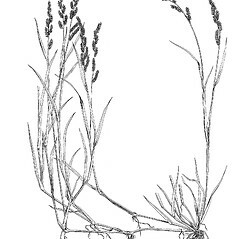 Panicum colonum L. • MA, VT. Cultivated fields, ditches, disturbed soil.